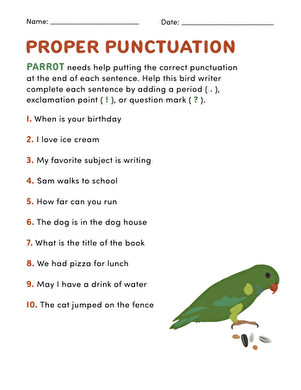 "Use end punctuation for sentences." 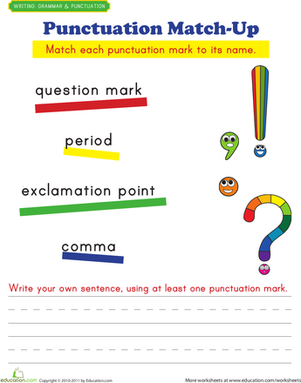 Declarative, exclamatory, and interrogative: When did sentences get so complicated? 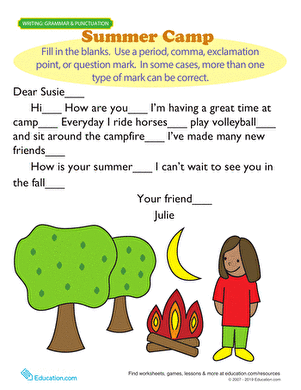 Ease your child into these concepts with this year two grammar worksheet.